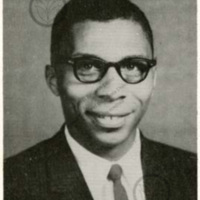 On February 3, 1960, Lonnie King, a senior at Morehouse College, having read about the North Carolina A&T students’ sit-ins, talked to his classmates Julian Bond and Joseph Pierce about staging a similar protest in Atlanta. They also greatly admired the African Americans who participated in 1955 year-long Montgomery Bus Boycott that successfully ended segregation of buses in that city. They similarly admired the nine young African American students in Arkansas who, under protection of federal troops, integrated Little Rock High School in 1957. The students reasoned that sit-ins were something the Atlanta University Center students could do to bring an end to segregation in their city. Fifteen students from Atlanta University, Clark College, The Interdenominational Theological Center, Morehouse College, Morris Brown College, and Spelman College held their first meeting on February 5, in Morehouse College Sale Hall Annex and began to plan sit-ins to challenge segregation in Atlanta. Over the next four years, hundreds of AUC students participated in or supported the protests. A few took on the mantle of leadership, strategizing and organizing the protests. Many more participated in the sit-ins, marches, boycotts, picketing, and mass rallies. Some provided support making signs, disseminating information, and helping the activist students keep up with their class assignments. A few would be arrested and go to jail, some once and others multiple times. And a few students sacrificed completion of their college education and committed themselves to work full-time for civil rights and justice. 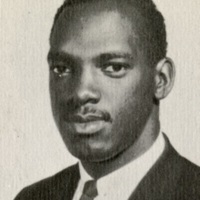 Lonnie King, a senior at Morehouse College, initiated the call for Atlanta University Center students to protest to end segregation in Atlanta and served as the first chairman of the Committee on Appeal for Human Rights. He was a key strategists for protests actions and served on the Adult Student Liaison Committee. He was arrested numerous times and served as plainiff in the successful lawsuit against the city of Atlanta to end segregation in parks, recreation centers, and other public facilities. 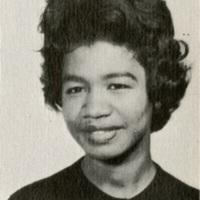 In 1960, Roslyn Pope was President of the student body of Spelman College. Pope was a founding member of of COAHR, served as the primary author and editor of An Appeal for Human Rights, and was one of the six signers of the document. 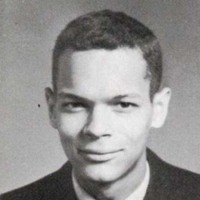 Julian Bond, a Morehouse student, recruited students for the first mass meeting of the Atlanta Student Movement and assisted in writing An Appeal for Human Rights. He was in charge of public relations and served on the Committee on Communications, and served as Executive Secretary for COAHR. 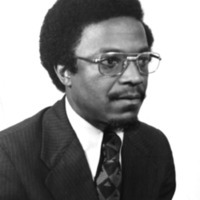 He wrote articles for the newsletter, "The Student Movement and You" and was a reporter and later Assistant and Associate Editor for The Atlanta Inquirer. Bond left Morehouse in 1961 to work full-time in civil rights, returning to complete his degree in 1971. 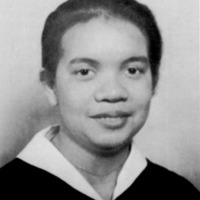 Marian Wright (Edelman), a 1960 Spelman alumna, was a founding member of the Committee On Appeal for Human Rights, as well as a contributor to An Appeal for Human Rights. 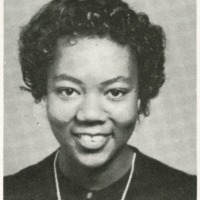 Wright was one of several Spelmanites who returned from a year-long study abroad program in Europe. The absence of Jim Crow laws overseas made Wright and her colleagues determined to rid it from the South. She later became founder and President of the Children's Defense Fund. 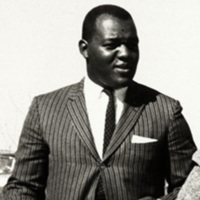 Johnny Parham, Morehouse College alumni who was an Atlanta University graduate student when he became a founding member of the Committee On Appeal for Human Rights. He wrote articles for The Atlanta Inquirer and led the sit-ins at Sprayberry Cafeteria. Josephine Jackson was a junior at Spelman when the Atlanta Student Movement began, and was a founding member of the Committee On Appeal for Human Rights. 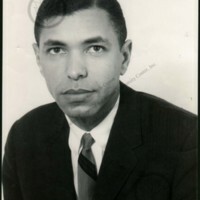 Robert "Bobby" Schley was a Morris Brown College student and a founding member of the Committee On Appeal for Human Rights. 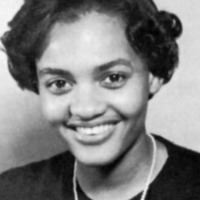 Lydia Tucker was a Clark College student and founding member of the Committee On Appeal for Human Rights. At Clark, she served as the secretary for the Student Government Association. A Clark College student, Benjamin Brown served as President of the Student Government. A founding member of the Committee On Appeal for Human Rights, he functioned as Treasurer, and was arrested multiple times for participating in demonstrations. Mary Ann Smith (Wilson) was a founding member and secretary of the Committee On Appeal for Human Rights. 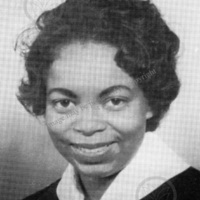 She served as the secretary of Morris Brown College Student Government Association and was one of the six signers of An Appeal for Human Rights. She and her younger sister, Ruby Doris, particiated in the COAHR Freedom Rides in December 1960 travelling from Atlanta to Birmingham to protest segregation in waiting rooms at bus stations. 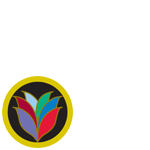 Marion Bennett served as the President of the Interdenominational Theological Center's Student's Association. He was a founding member of COAHR and one of the six signers of An Appeal for Human Rights. 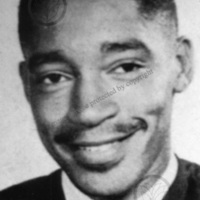 Albert Brinson was a Morehouse College student and founding member of the Committee On Appeal for Human Rights.